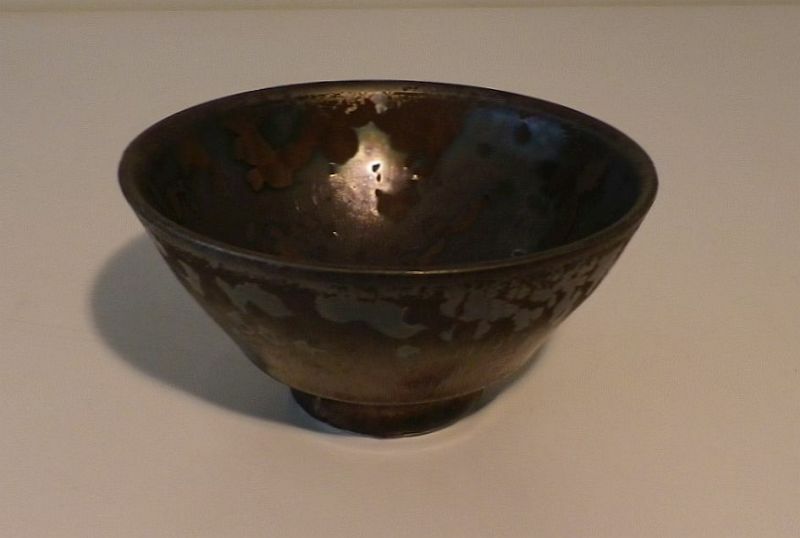 Please use the contact form at the bottom of the page to contact the gallery for prices of Rowley's work. 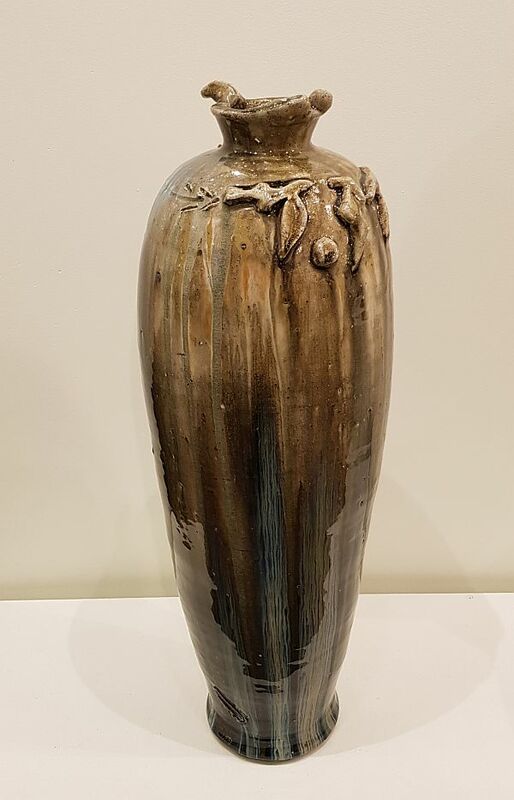 "The elemental nature of ceramics, quite obvious in the process and often evident in better pieces, is what I most appreciate after 20 years of practice. 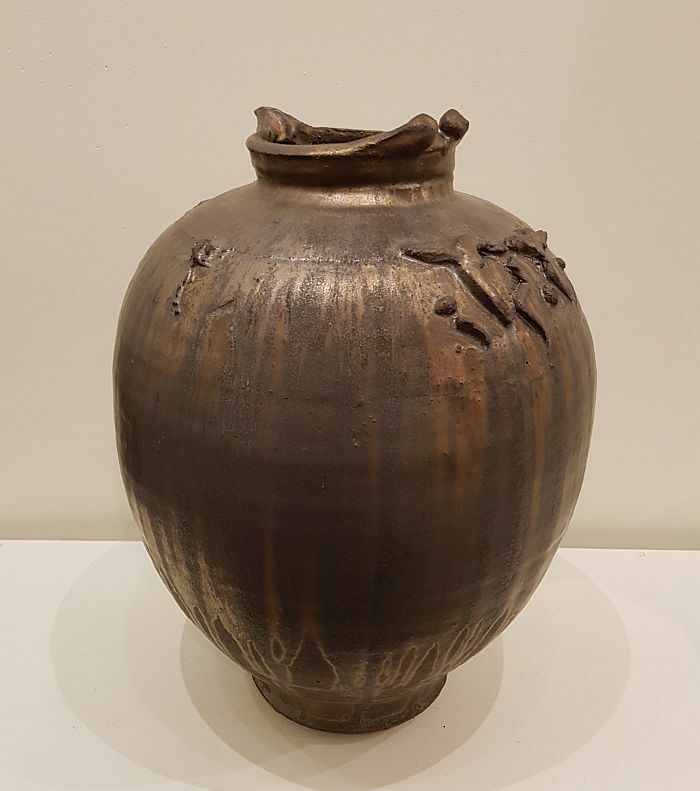 Ceramics is the art of earth, water and fire, and dealing in such a fundamental way with these elements, (as one does for example in a three to five day woodfiring), has the potential to become an invaluable cathartic experience. 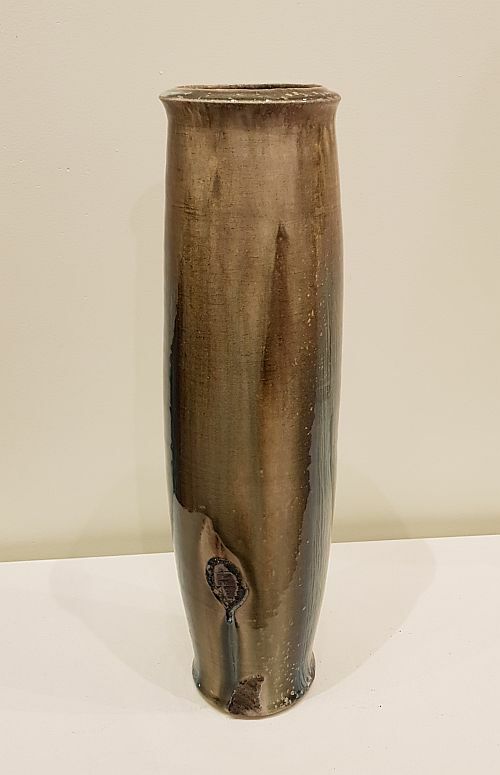 I am also appreciative of those people who buy art, who by placing the work in it’s environment, realise the full potential of each piece, and afford artists like myself to continue making. 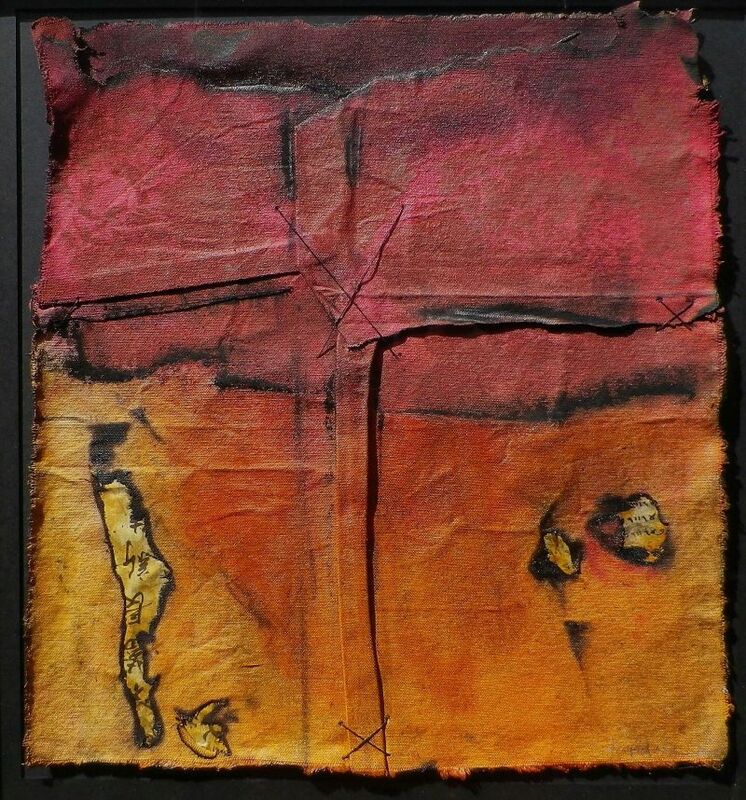 My work is in numerous private collections, particularly in Australia, New Zealand, the United States, Austria and Japan. 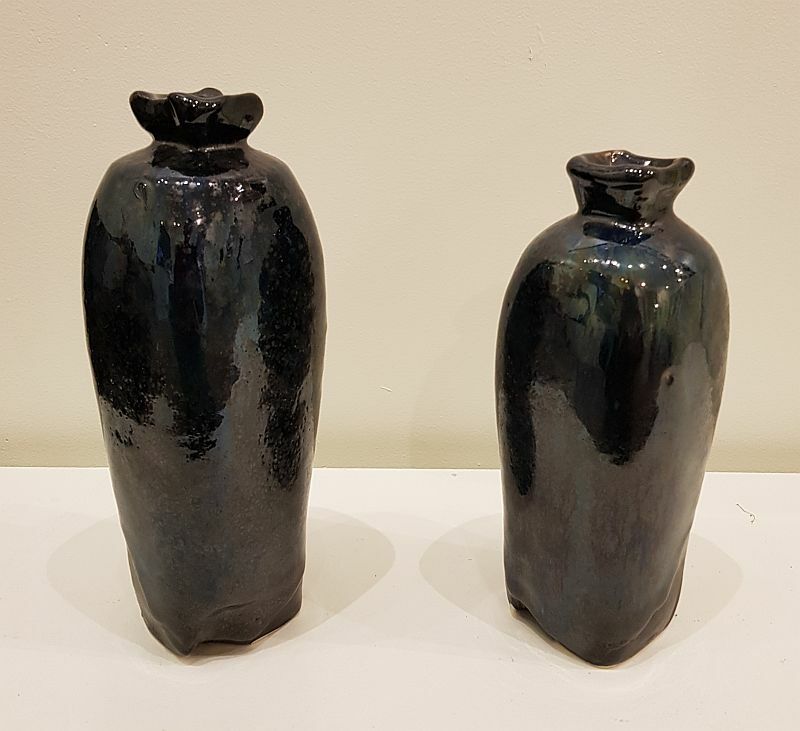 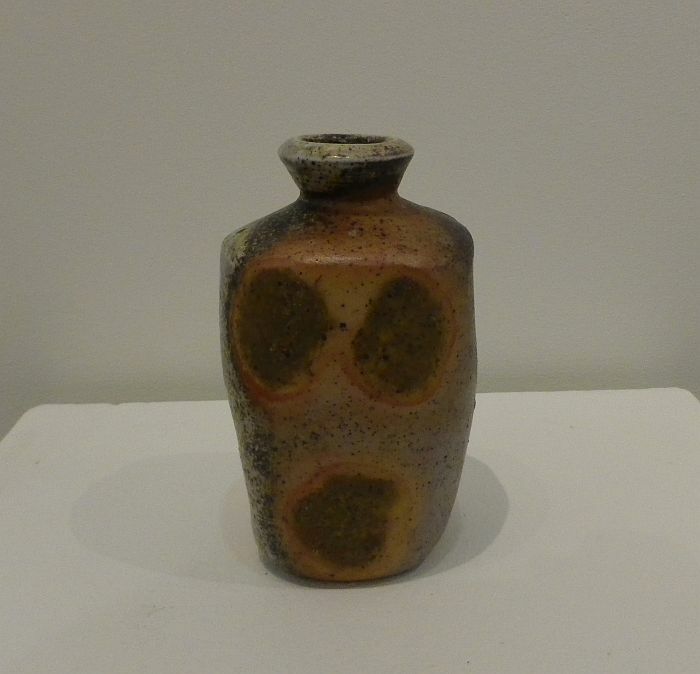 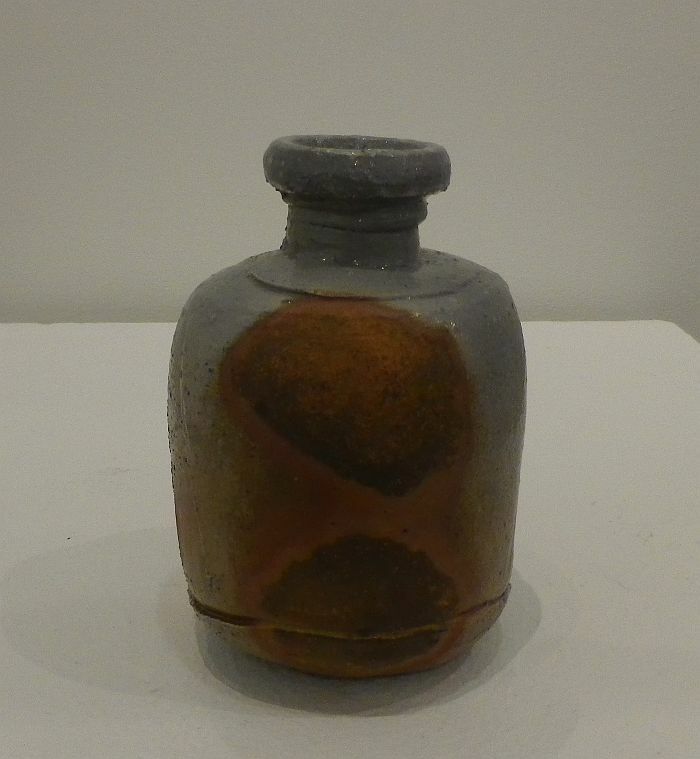 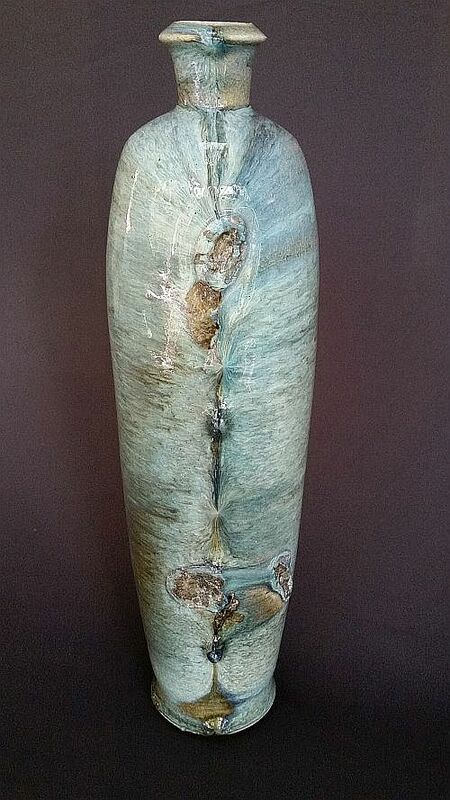 Additionally I am represented in more than a dozen public collections around Australia and have won approximately 20 awards, taught ceramics extensively, and was awarded a Master of Arts (by research) from Monash University." 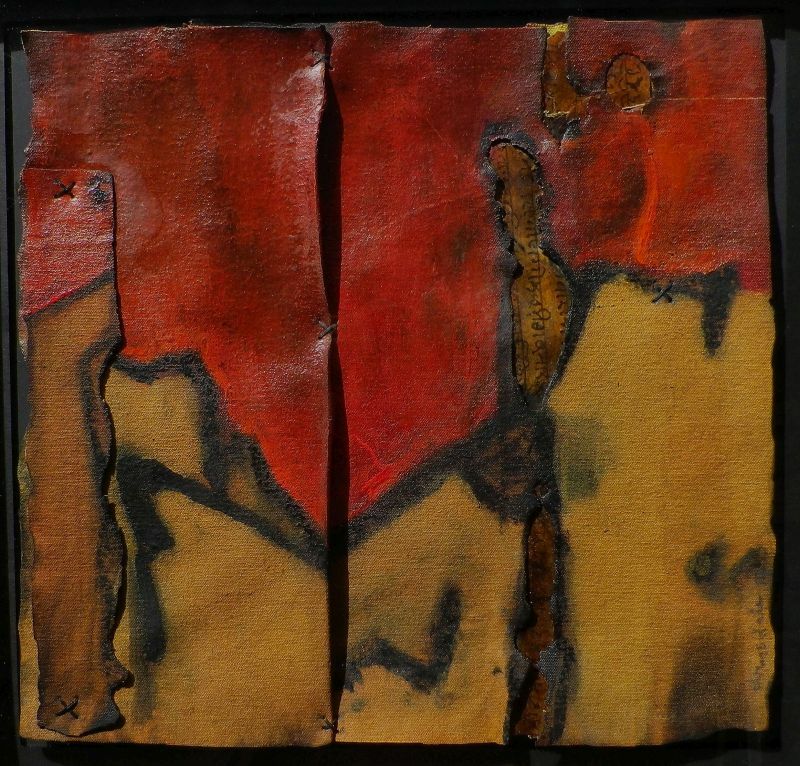 Rowley Drysdale was born in outback Queensland in 1957 and the land remains a central inspiration in his artwork. 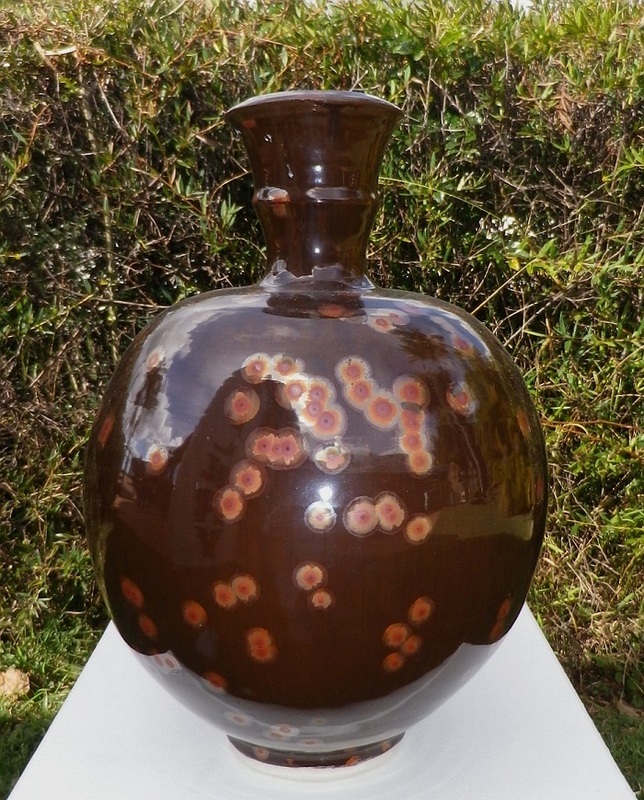 His studio 'Quixotica' is located at Cooroy on the Sunshine Coast, Queensland. 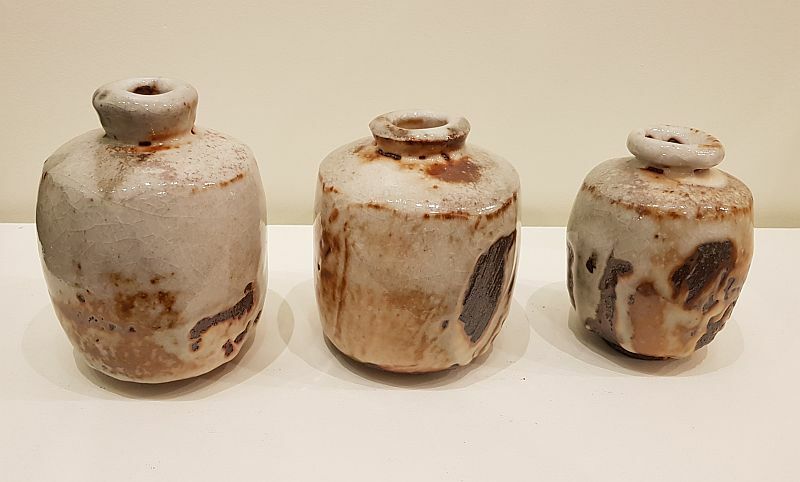 ​Rowley is a highly respected lecturer on the Sunshine coast and his anagama kiln at Cooroy is fired three to four times each year. 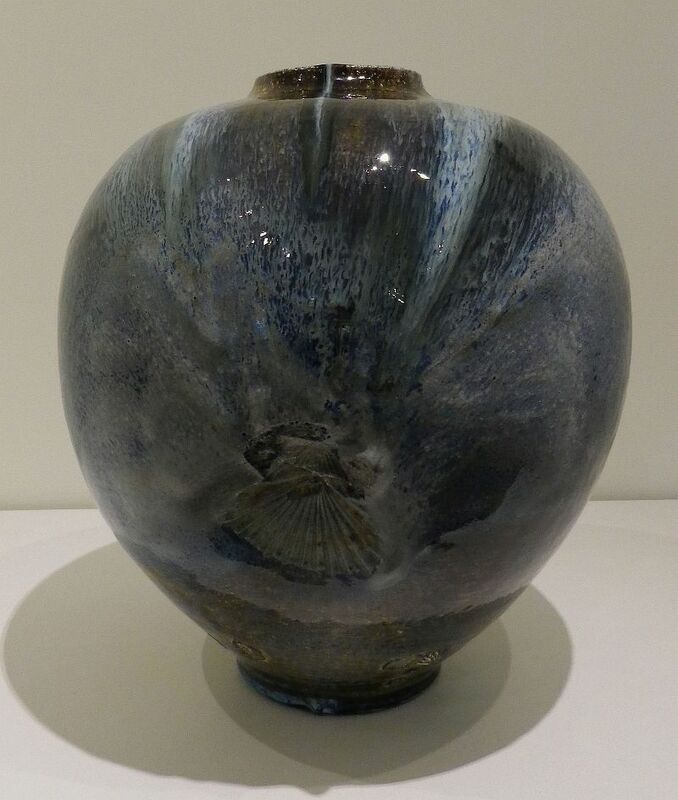 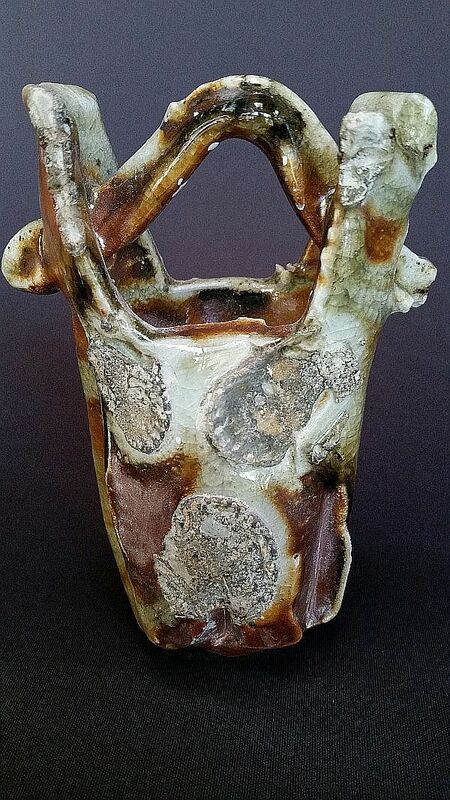 Rowley’s creative energy is divided between vessel orientated ceramics, and wall works which combine clay. 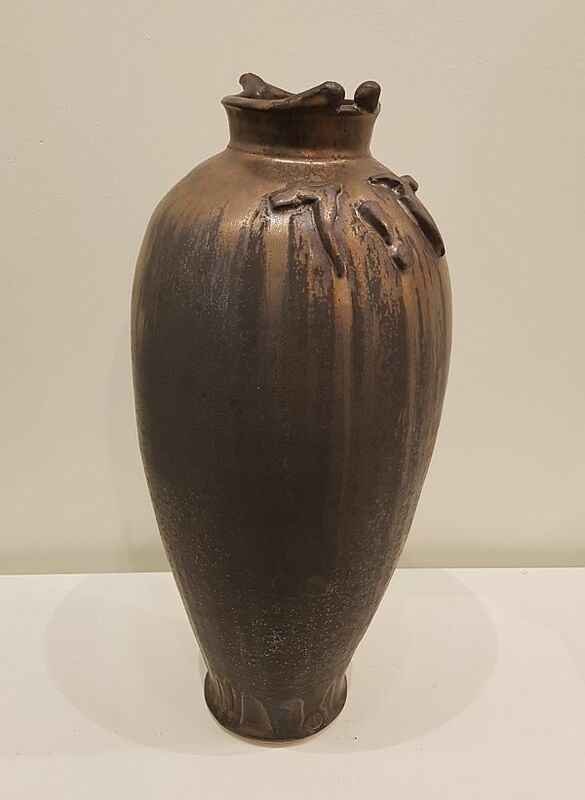 He has been an exhibitor in innumerable group exhibitions across Australia, but also in Japan; South Korea, New Zealand, China and Malaysia. 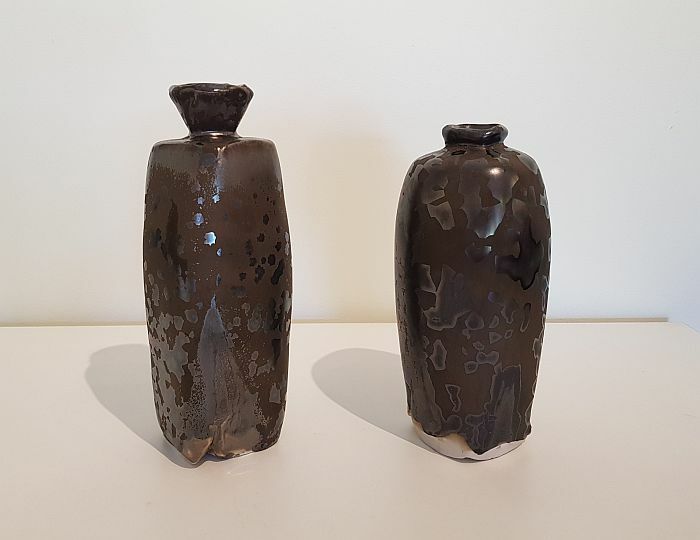 Rowley Drysdale works can be found in numerous private collections across Australia as well as in New Zealand, Austria, the United States and Japan. 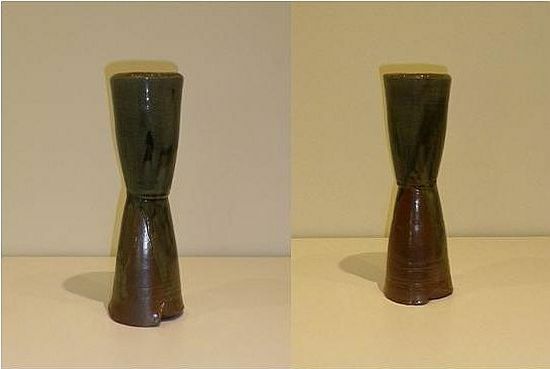 Perc Tucker Townsville City Gallery and the Queensland Potters Association Collection. 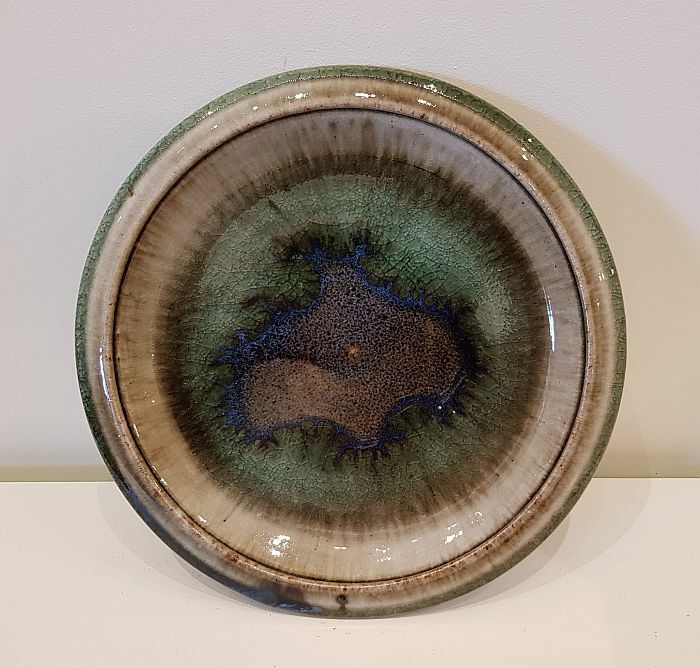 Rowley has been commissioned by many companies to produce works including; Ayers Rock Resort, Yulara; Naami Island Hotel, South Korea: Observatory Hotel, Brisbane; Park Hyatt, Sydney; Oceanic Hotel, Coogee; Sheraton Hotel, Brisbane and the Marriott Hotel, Brisbane. 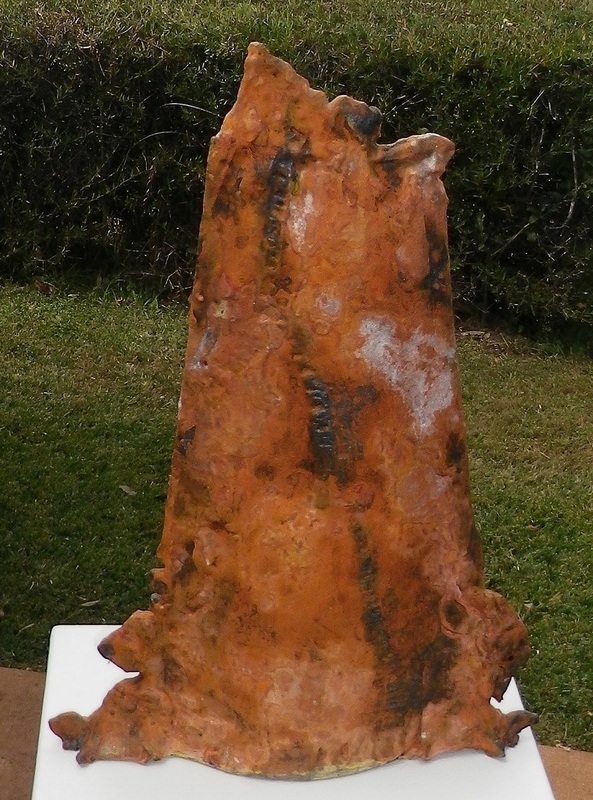 In 2011 he completed a mixed media public sculpture for Brisbane Boys College. 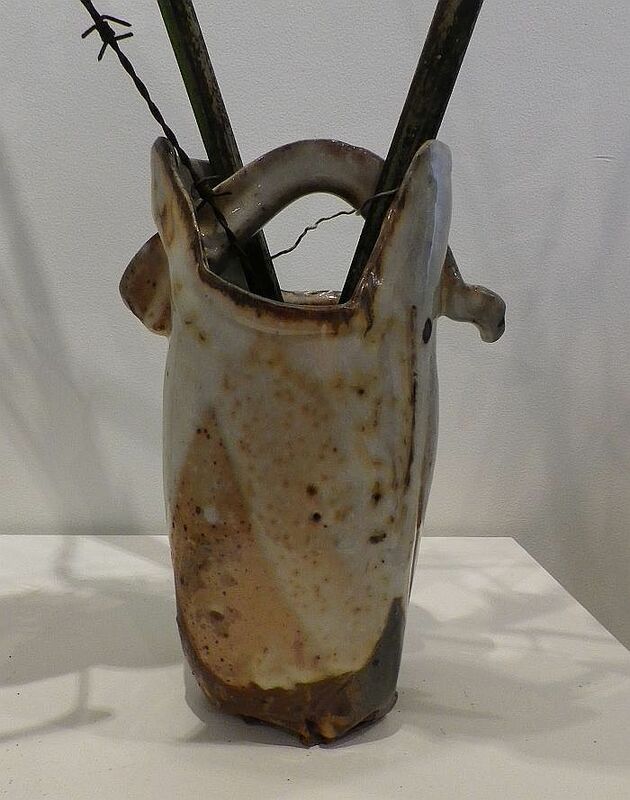 Please use this contact form to contact the gallery for prices of Rowley's work.